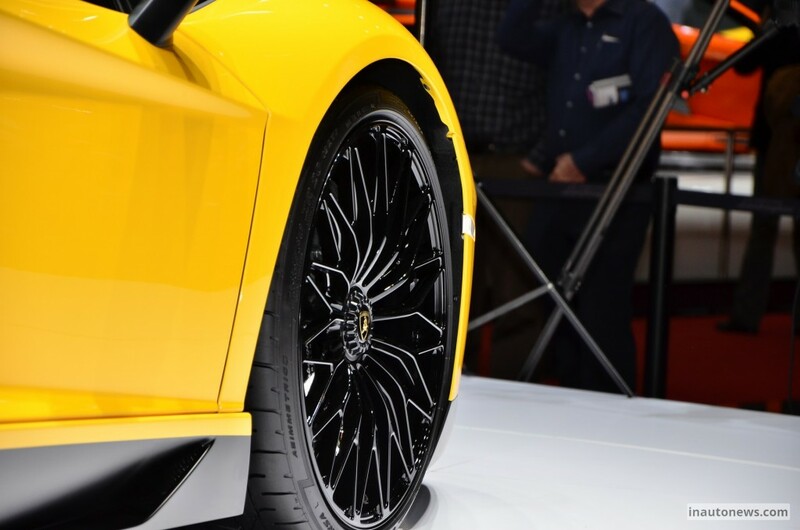 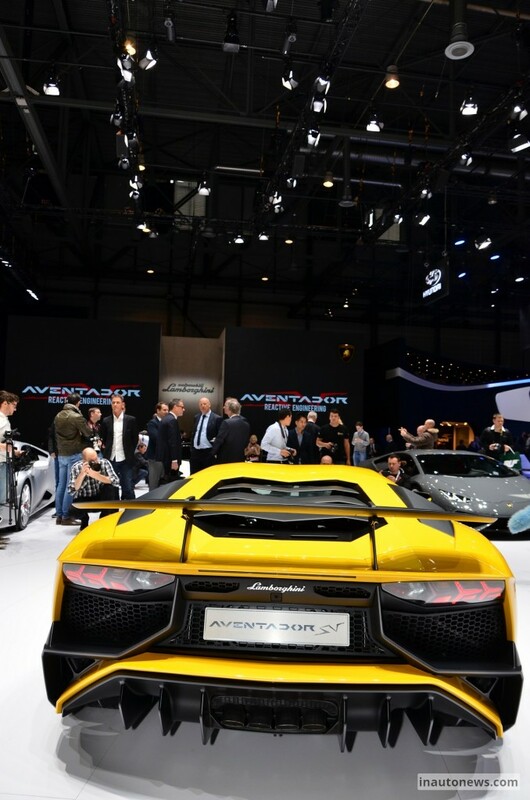 The latest and the hottest edition from Lamborghini, the Aventador SV was recently reported by Autovisie publication to be already sold out worldwide. 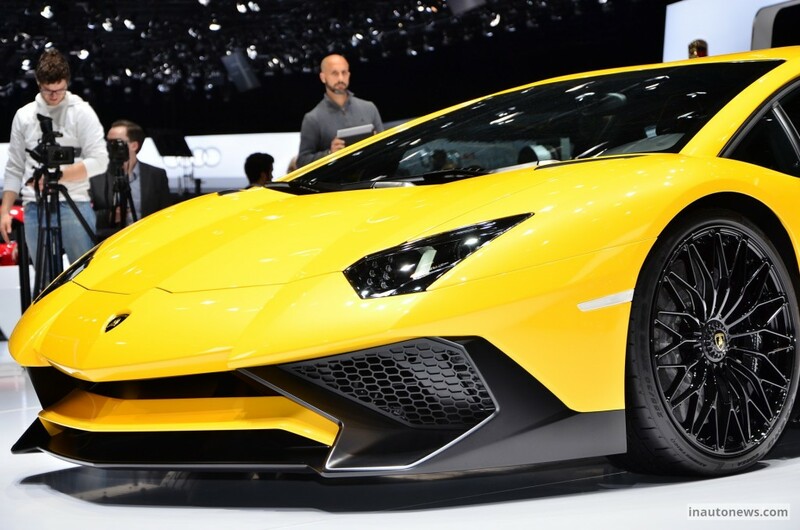 We are talking here about all 600 units to receive their owners in three months. 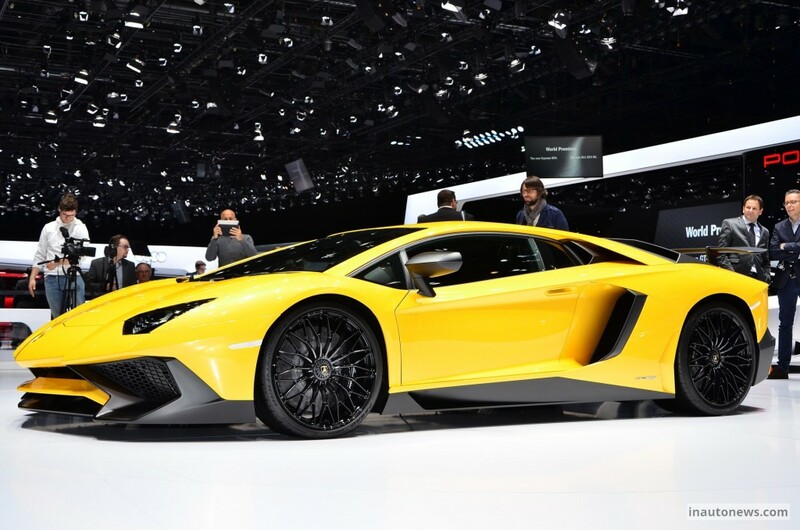 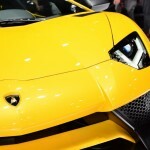 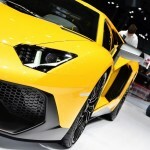 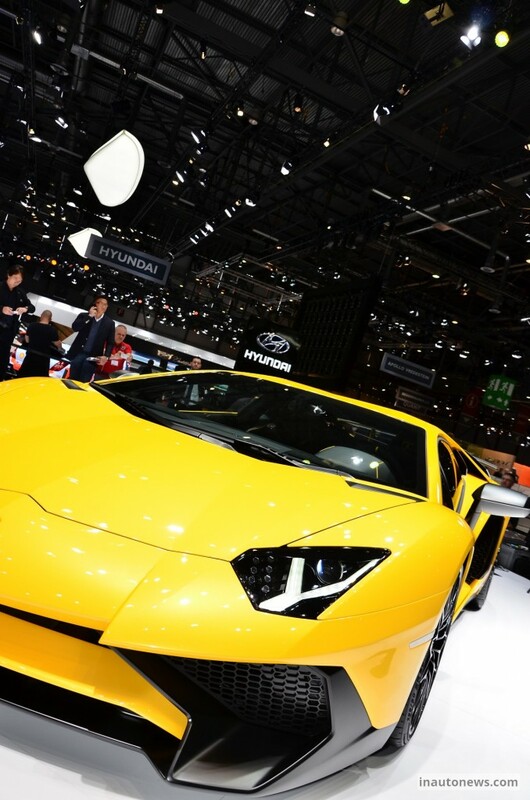 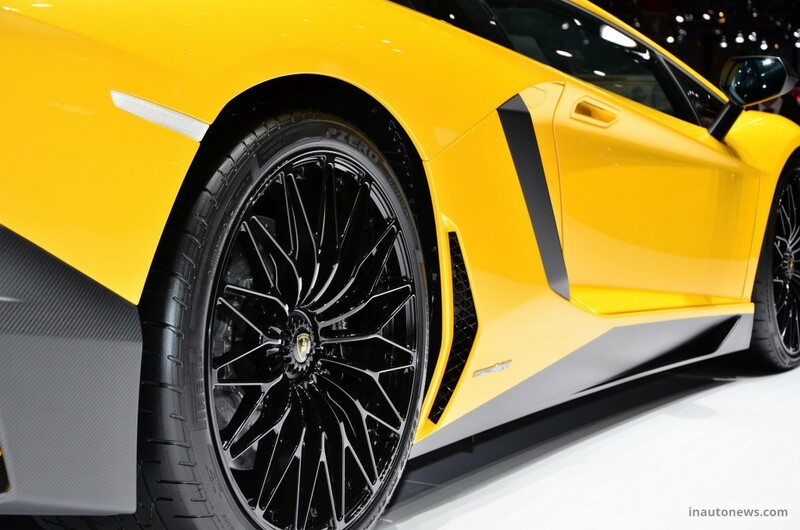 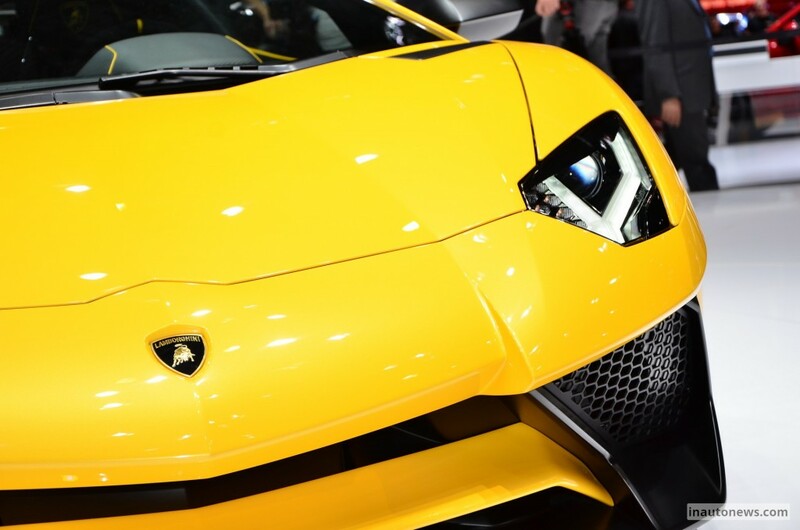 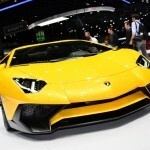 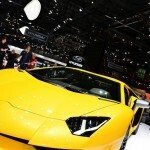 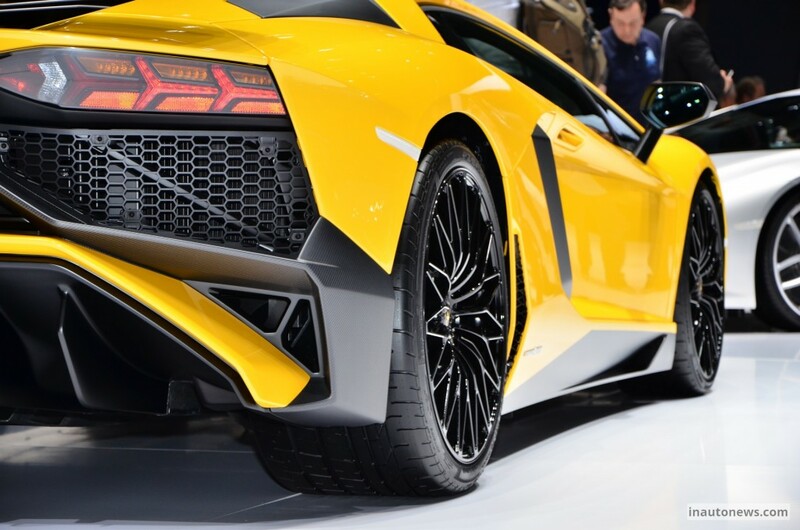 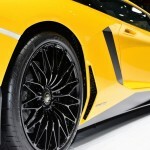 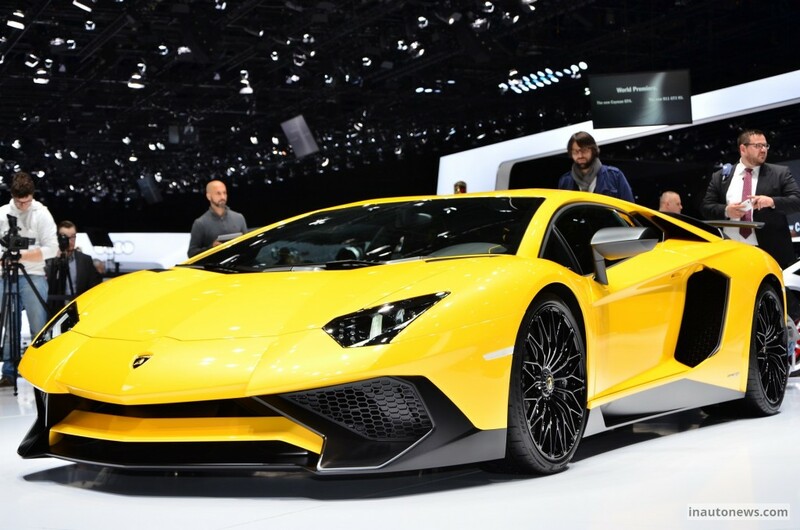 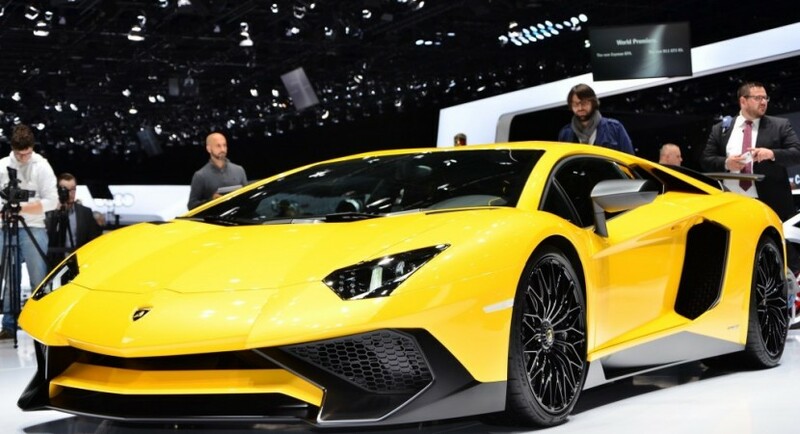 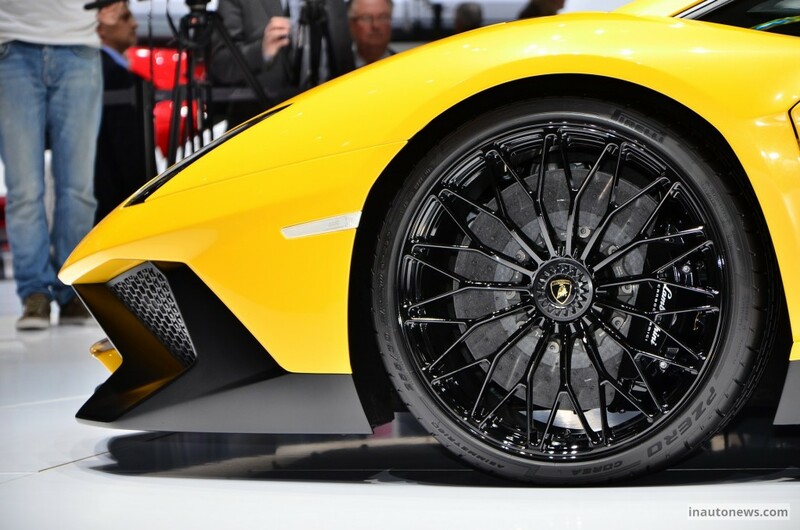 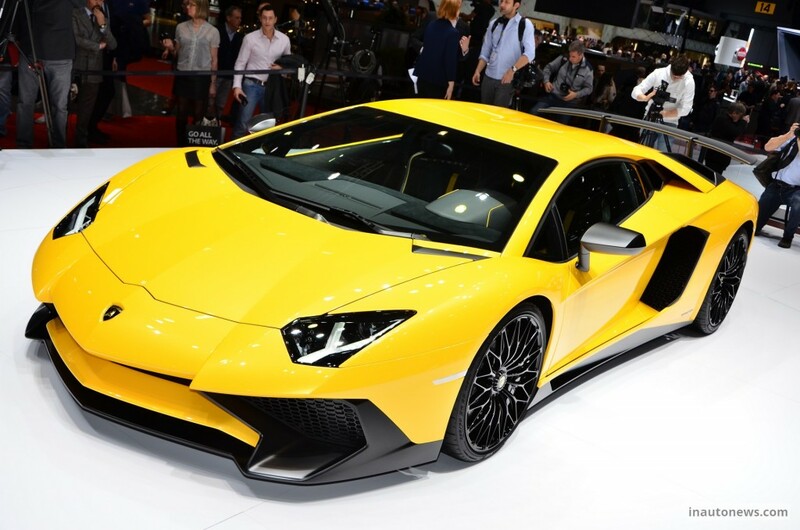 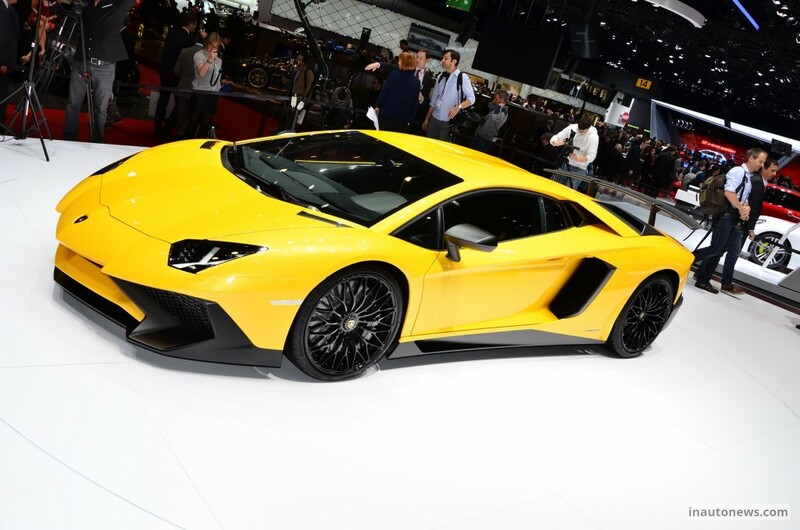 This means that who has got the most cash, has managed to buy off the Lamborghini Aventador SV at the base entry-level price of 327,190 euros in Europe or $493,069 in the United States. 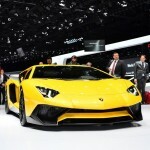 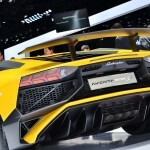 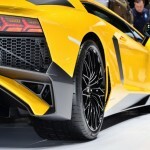 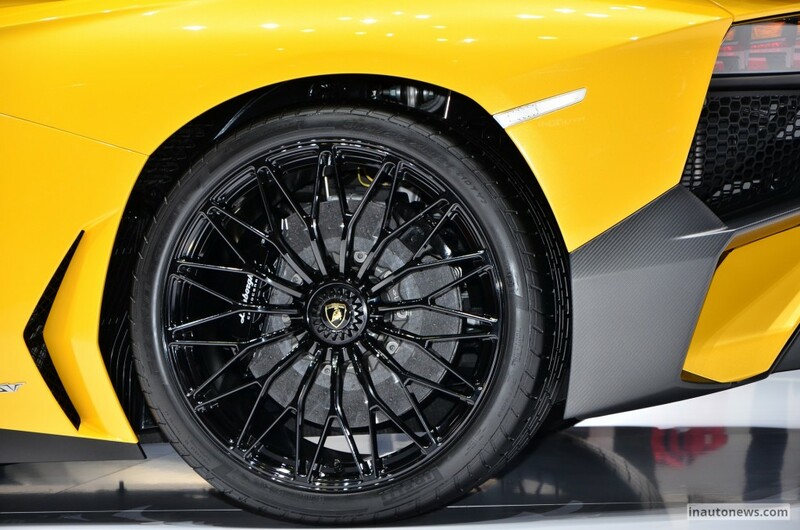 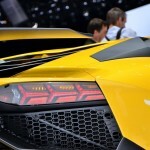 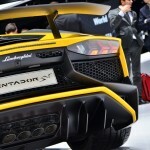 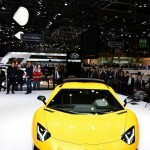 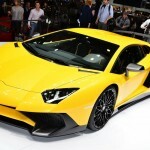 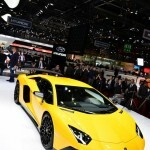 As a reminder, the Lamborghini Aventador SV is the latest supercar released from the company, being sold out in a limited edition of 600 units, out of which 200 units went to Europe, Africa and Middle East, 200 vehicles in the Asia Pacific countries and the rest of 200 going to the North America. 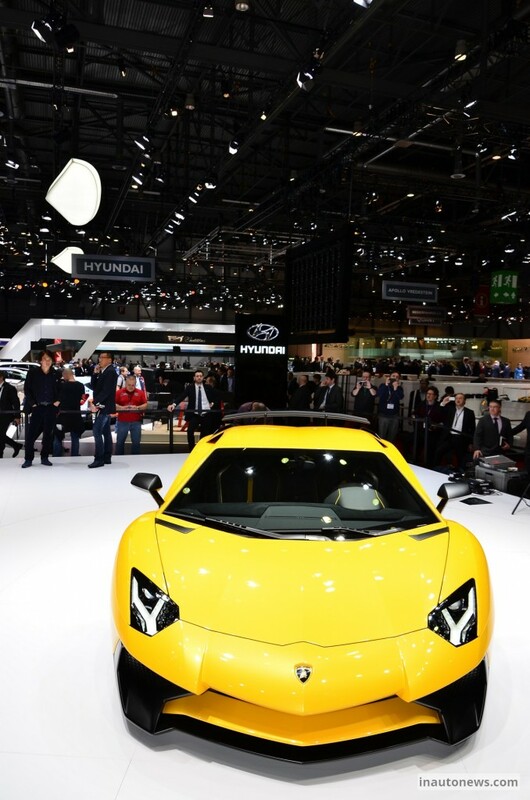 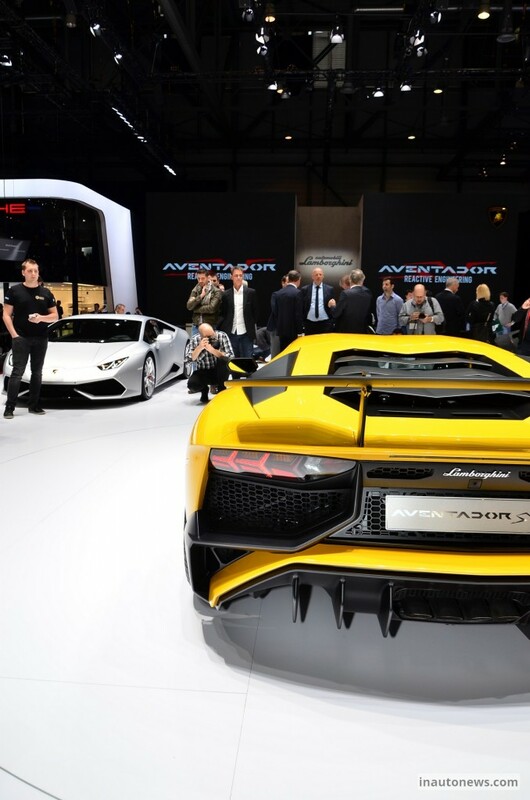 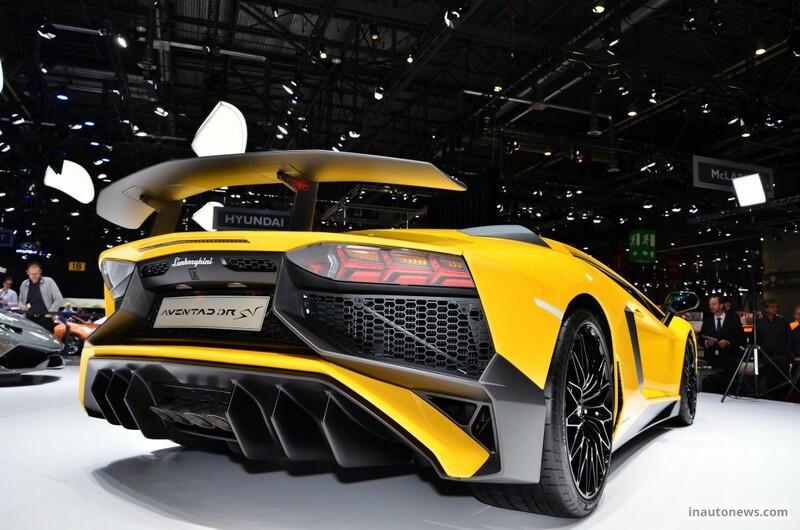 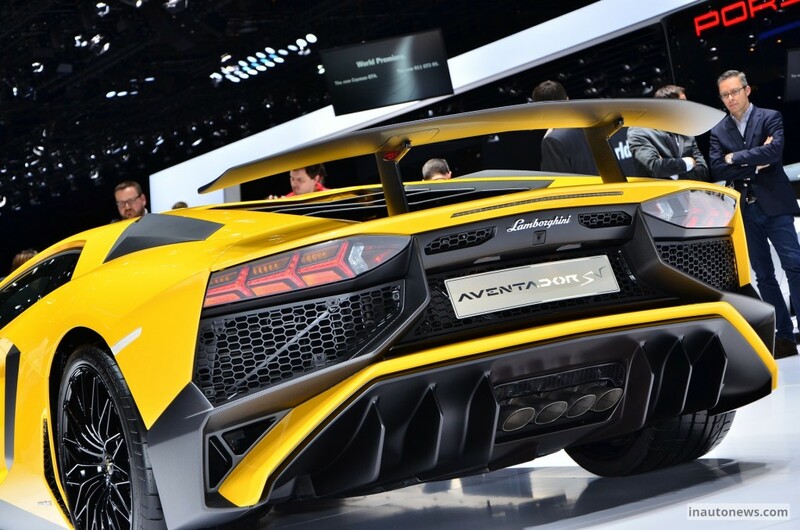 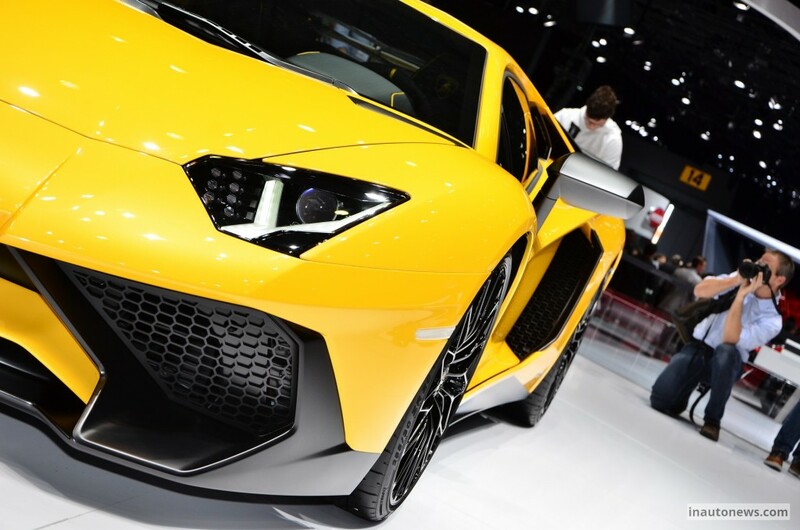 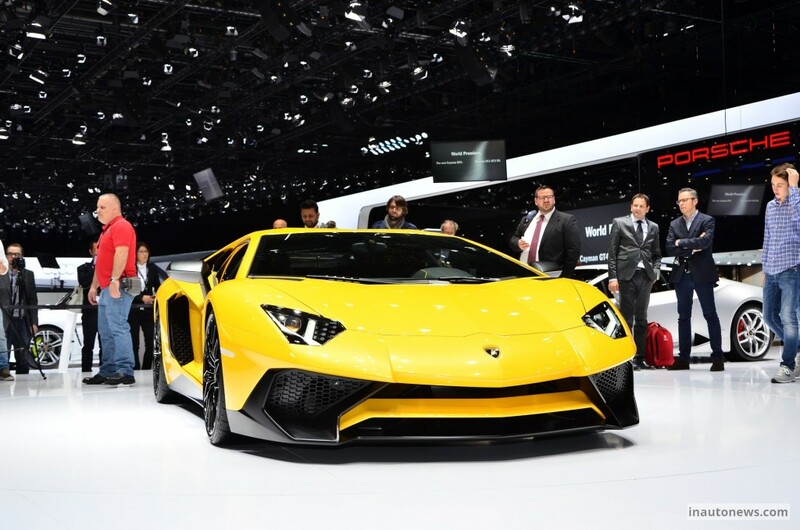 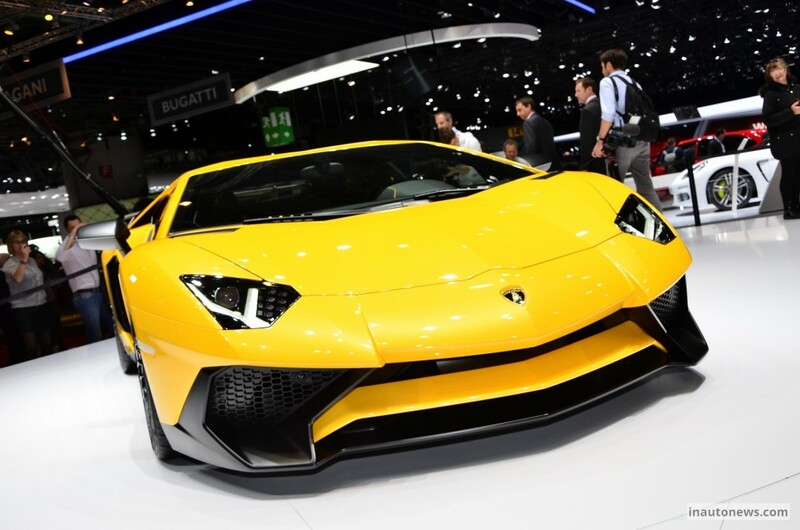 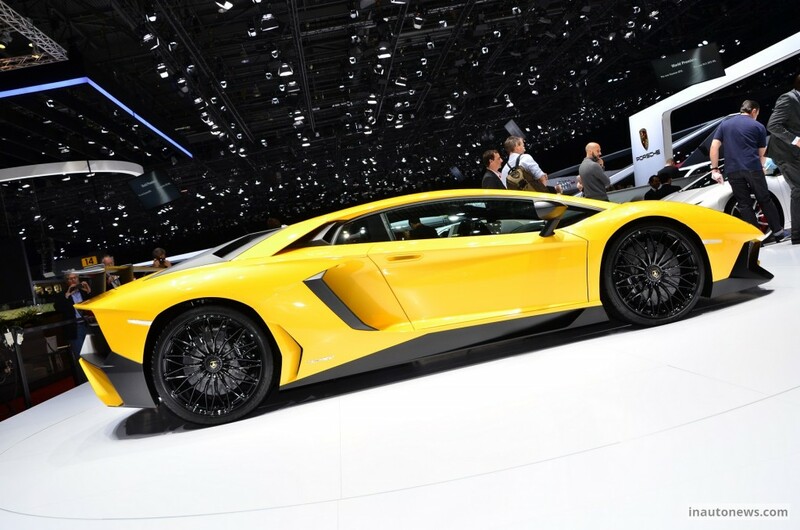 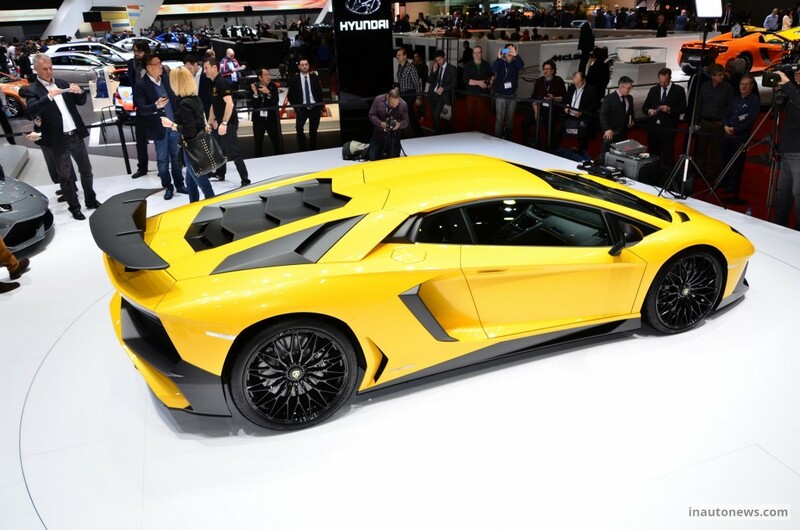 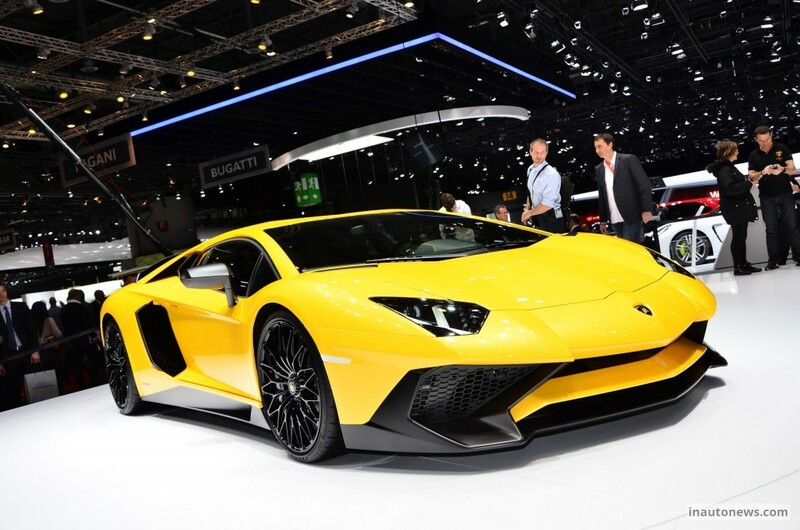 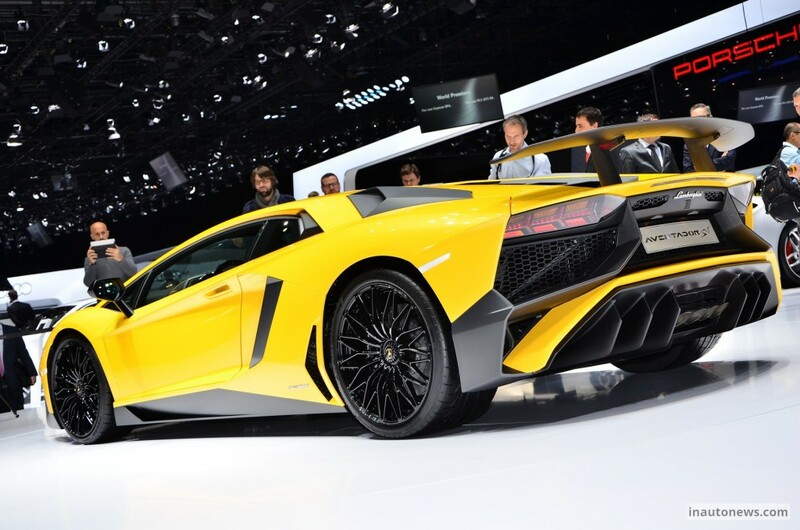 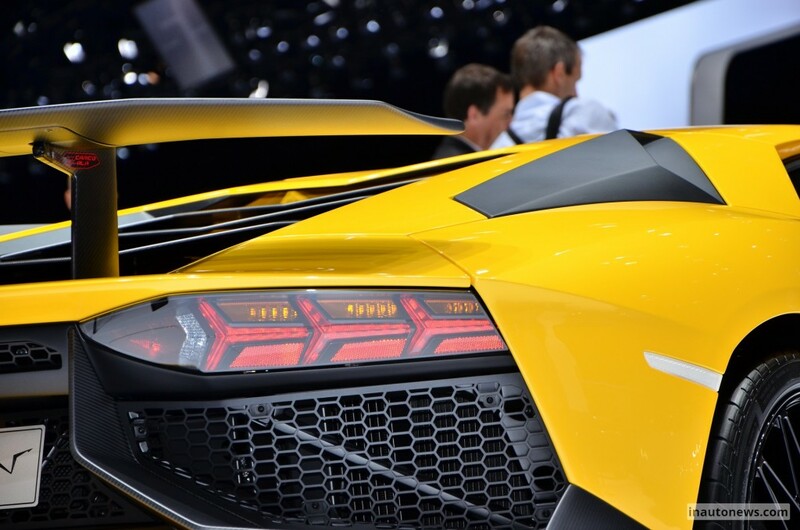 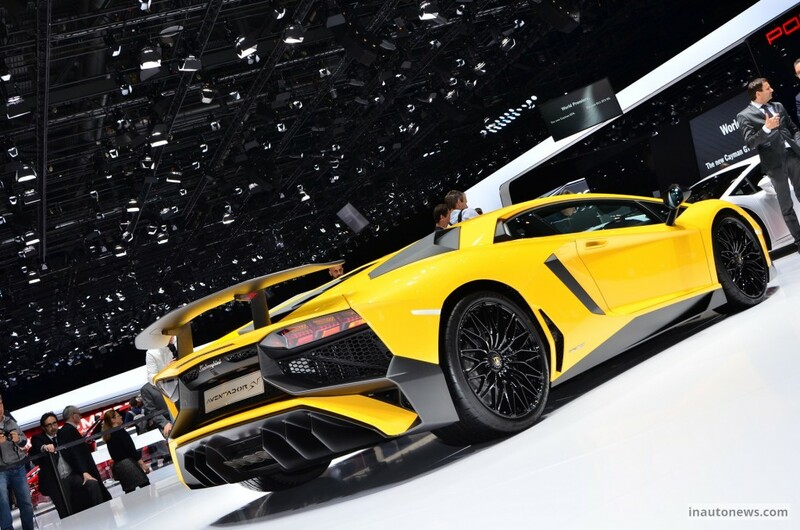 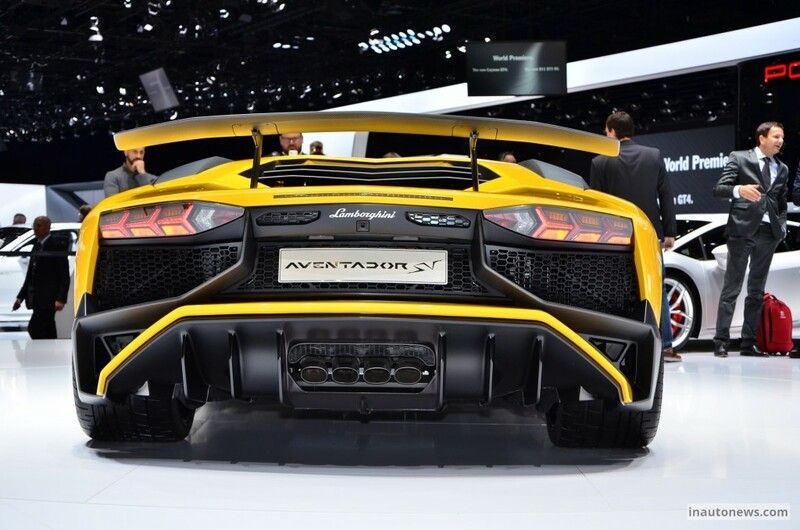 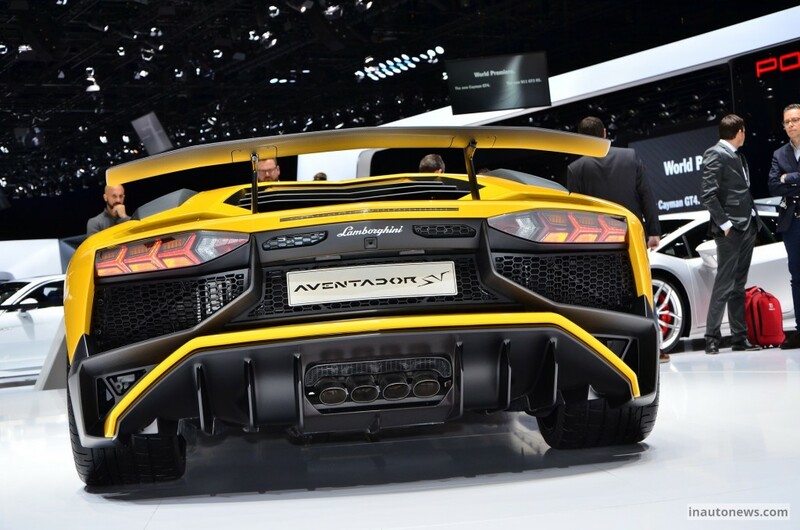 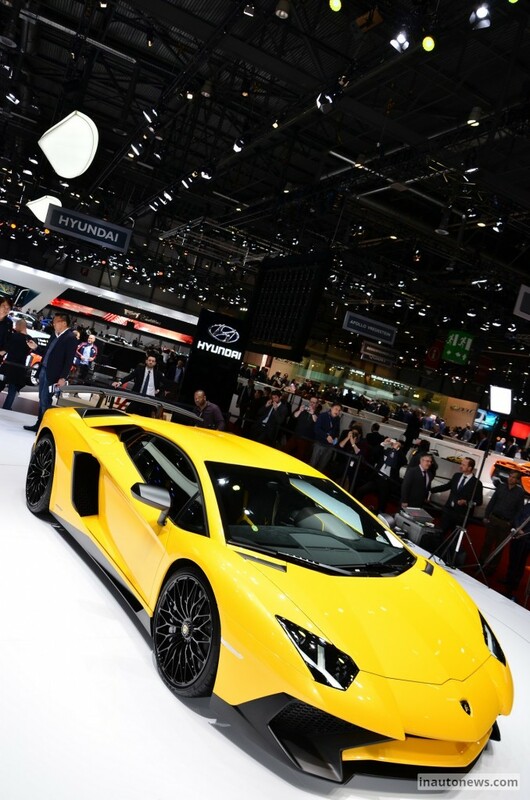 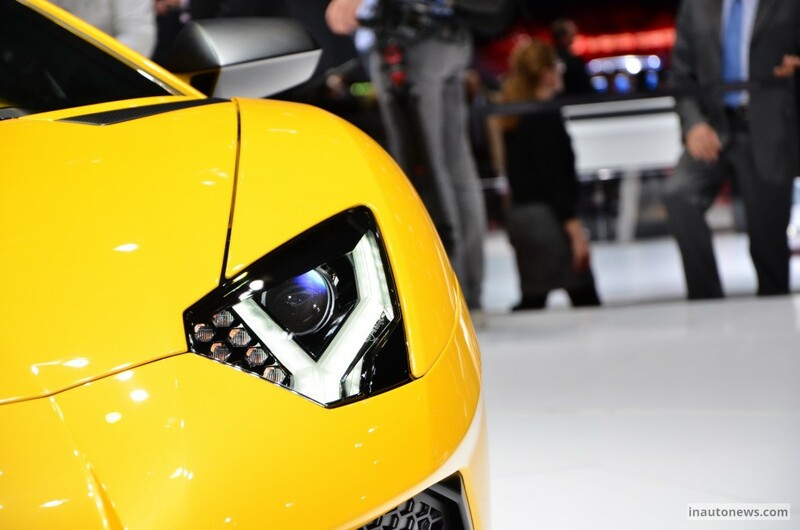 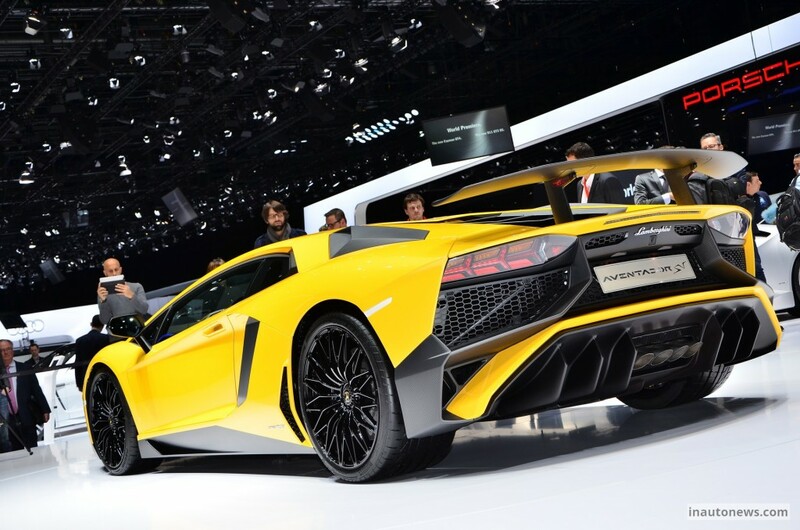 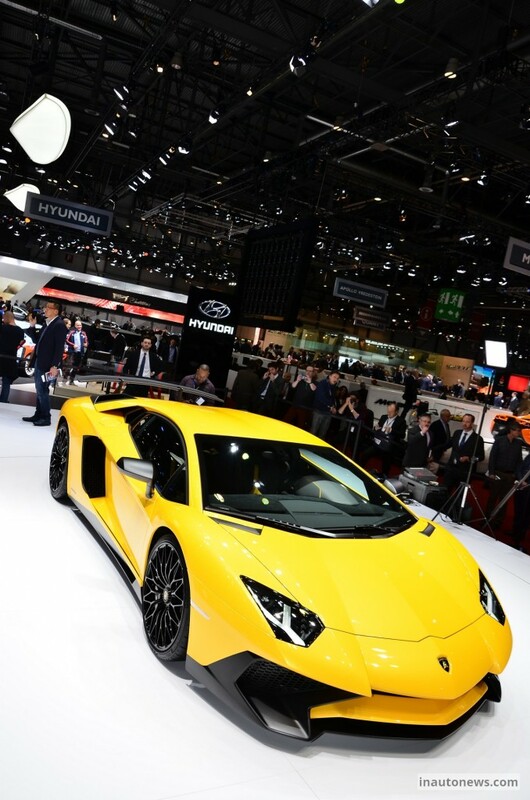 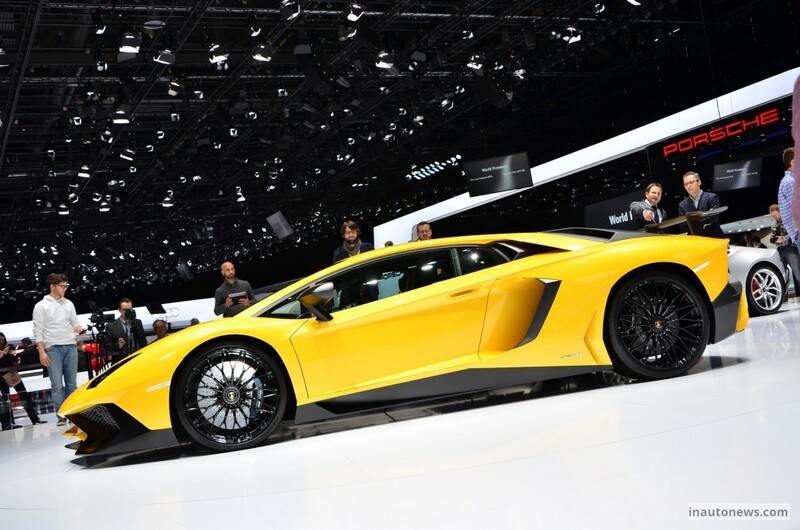 The Aventador SV was first launched at the 2015 Geneva Motor Show as the official replacement of the Miura SV, the Diablo SV as well as the Murcielago SV. 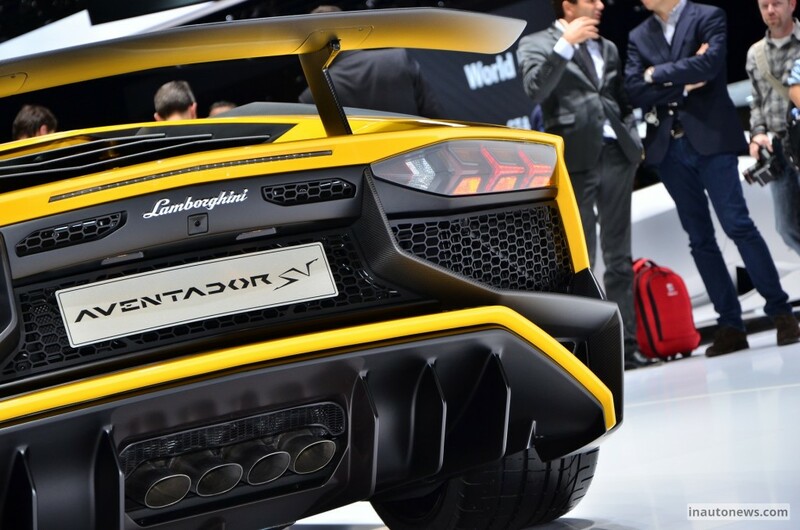 We are talking about a very agile and high-performance model, with a 170 percent increased downforce. 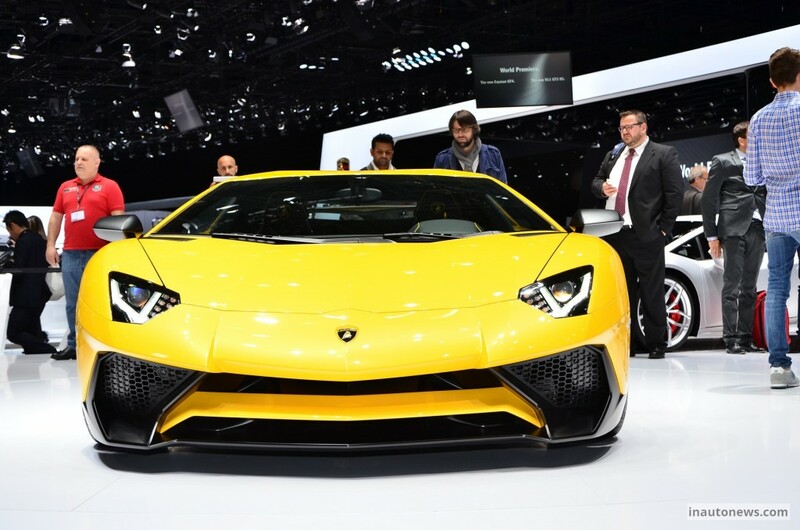 Add up the 6.5-liter naturally aspirated V12 unit under the hood, with 750 horsepower and you have a powerful supercar reaching 100 km/h in just 2.8 seconds.